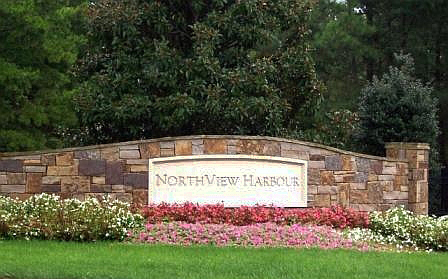 Located on the northwest shores of Lake Norman in Sherrills Ford, NorthView Harbour is a luxury home community developed by national developer, Crescent Resources. This community offers a full array of amenities including tennis courts, boat ramp, clubhouse, pool, playground and recreation area. Multiple style homes sit on large wooded home sites and range from 0.5 acres to 1.25 acres. Prices range from the $400’s to $1.5 million.